Is There a Difference Between the Soul and Spirt? What is the difference between a person’s soul and spirit? Are they distinguishable or actually referring to the same thing? Those who would say that there are actually three parts to the person, body, soul and spirit are known as trichotomists. Those who would say that there are a body and the spirt/soul are known as dichotomists. And those who would say that there is only the body and that is all there is are known as monists. The truth found through out the Bible is that the spirit and soul are used interchangeably. One of many examples of this is where Jesus says that his soul is troubled in the book of John, and later in the same book says that his spirit is troubled. Also, there are times when a person who dying is described as their soul departing and other times as referring as their spirit departing. In the places in the Bible where it seems like the verse is referring to differing aspects of the peson, it is simply referring to the whole person and not meaning that we should think that the soul and spirit are two differing things. 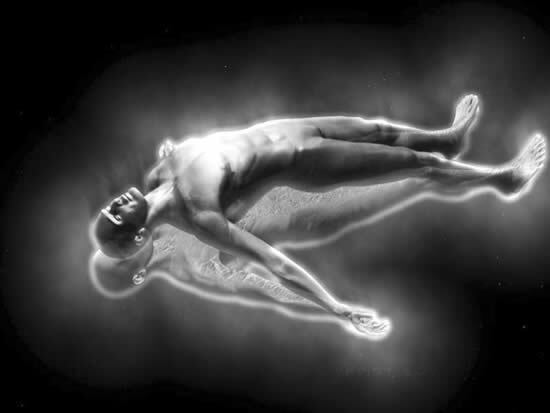 Ultimately, the human person is made up of a body that is temporarily here on the earth as well as a soul/spirt that is infinite and lives forever. Are you content knowing where your eternal soul will end up upon death? If not, pray that Jesus would make himself known to you and would save your soul to be with him in heaven forever.